You can get an extra 15% off sale merchandise at Destination Maternity! But hurry, because this extra discount ends August 1. Destination Maternity is a nice site, because it combines Motherhood Maternity (which you might be familiar with from the mall — I got some solid basics there) and A Pea in the Pod, which is more high-end maternity wear. No matter what you buy shipping is only $6 on every U.S. order. I like these nursing tops because they don't look like maternity tops, perfect for making that long-awaited distinction between postpartum and pregnancy. The double layers would make for easy and discreet nursing in public. Destination Maternity also stocks nursing and maternity bras, underwear and camis, hosiery, sleepwear, swimsuits, and outerwear. All of the above pictured items are in the featured sale, and the additional 15% off discount is taken at checkout. I lied. There's one more bummer. The return policy is pretty sticky, so pay attention to it. You have 45 days to exchange unworn and unwashed online purchases in the store for other merchandise or store credit, or you can pay to ship them back for a cash refund, excluding the original $6 shipping charge. That said, the Motherhood Maternity items I bought were all-purpose and held up well during my use of them. I was able to find enough basics there that I could have used up any store credit if necessary. The site also includes reviews on almost every item to help you in your decision making. All right, get shopping! You have today and tomorrow to grab the extra discount. Disclosure: I am a Destination Maternity affiliate, so links are affiliate links. Special notification! I've extended the giveaway through August 19 to allow my Hobo Mama readers to get in their bonus entries. I have great news for all of you! The husband-and-wife team of Amy Adele were so happy that all of us loved their children's stationery that I highlighted in my earlier review that they're offering one of my readers a $50 credit toward anything at AmyAdele.com! All you have to do is enter in the comments below, and you'll have a chance to win $50 toward your purchase of the cutest kids' stationery ever. In other words, you could buy up to $50, and it would be completely free, or you could order more and it would function like a $50-off coupon. The winner will receive a special code to enter on the order page. Shipping on orders over $50 is free! To thank me, they're also offering me a $50 credit, so I can show off some of my new purchases for you in the future! Rescue Heroes not included, but the boys were helping me show off the cards. 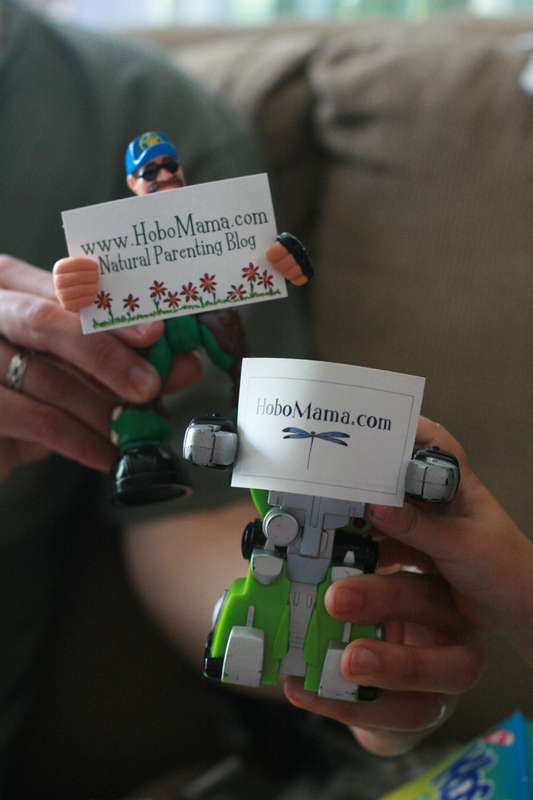 That's right — they're my new Hobo Mama calling cards! Amy Adele gave me the idea, and I loved it so much I just had to buy a few varieties. Now I'll have something cute and personalized to hand out anytime I meet someone who might enjoy my blog. What could you get with your $50? A lot. I was able to buy four different types of calling cards for the $50 I personally spent. 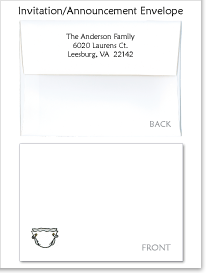 address labels for envelopes or waterproof labels for anything else! 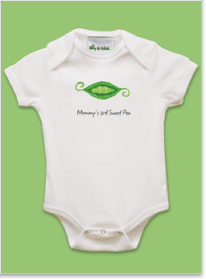 Perfect for labeling clothes, shoes, bags, sippy cups, and bottles for camp, school, or daycare. 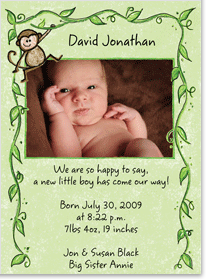 Birth announcements for your newest addition. Great for graduations or weddings, too! 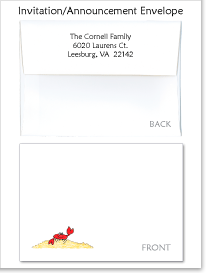 To make life easier for you, you can pre-order your envelopes (and personalize them with your return address!) to get the addressing done during that looong nesting period. 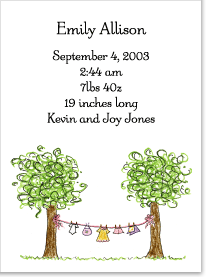 Then you can go back to the site after your baby's born to fill in all the important details! 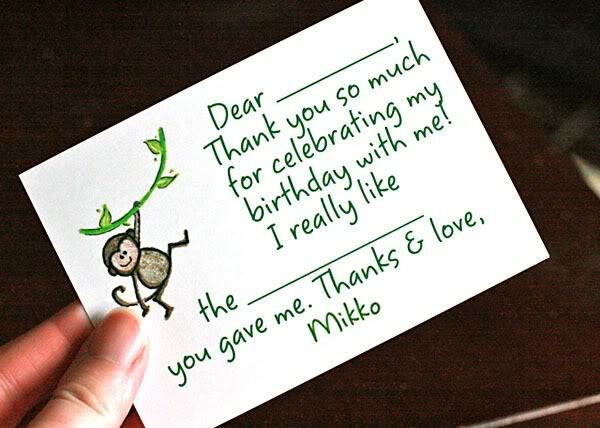 It's a great idea for pre-addressing thank-you notes as well. Isn't that convenient? — clothing is 100% cotton and made sweatshop-free in the USA. There are so many choices! Have a look around and see what else catches your eye. 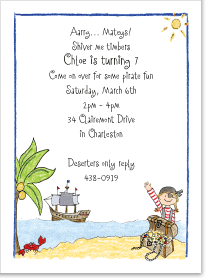 You get to fully customize your stationery with numerous charming font choices and your selection of wording. You can preview your item immediately online and easily make any changes. Remember, Amy Adele can work with you to further customize your stationery for an additional fee if you want a particular design or color changes. 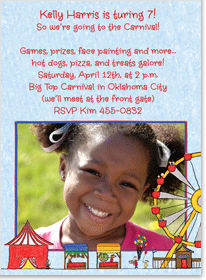 Super-fast turnaround, and that's for custom stationery! Adorable designs — I mean, seriously, just look at them! So go enter and win your own Amy Adele stationery! Amy Adele has extended the special discount for my readers till the end of August. Just type in hobomama and receive 15% off any regular-priced items. How cool is that! Regular prices start at around $18.95 for 10 flat cards ($16.11 with the "hobomama" discount), which is approximately $1.90 ($1.61) per card, and once you start increasing the quantity, the per-card price keeps dropping. For instance, 50 cards is $49.95 (or $42.46 with the 15% off), which is down to under $1.00 per card ($0.85 with the coupon code). 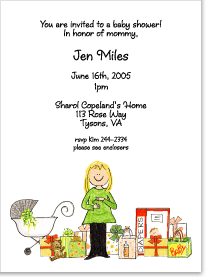 All card prices include envelopes, and you can have your envelopes personalized with your return address for a small fee. There are now coordinating envelopes for hundreds of the designs. Amy Adele has regular sales, so you can always catch a bargain there, too. Just check the sale section for the current deals. For instance, waterproof labels usually start at $12.95 for a sheet of 30, but right now they start at only $6.47. If you're not buying something on sale, use the hobomama discount code for 15% off. If an item is on sale for more than 15% off, though, that's the better bet! Want more good news? There's always free Priority Mail shipping on orders over $50! Otherwise, it's a reasonable $7.49 flat rate for Priority Mail. There's also FedEx 2-day shipping available for an additional fee. For your own chance to win a $50 credit at Amy Adele, enter in the comments below! Contest is open to U.S. only. MAIN ENTRY: Visit AmyAdele.com and tell me at least one item you would like to buy with your credit! Have a look around Amy Adele's blog and tell me something you learned. Like Amy Adele on Facebook. Contest closes August 12 19 at 11:59 p.m. PDT. Disclosure: I am an Amy Adele affiliate, so links are affiliate links. I received two products for free to review as well as a $50 thank-you gift. because I love Amy Adele products.